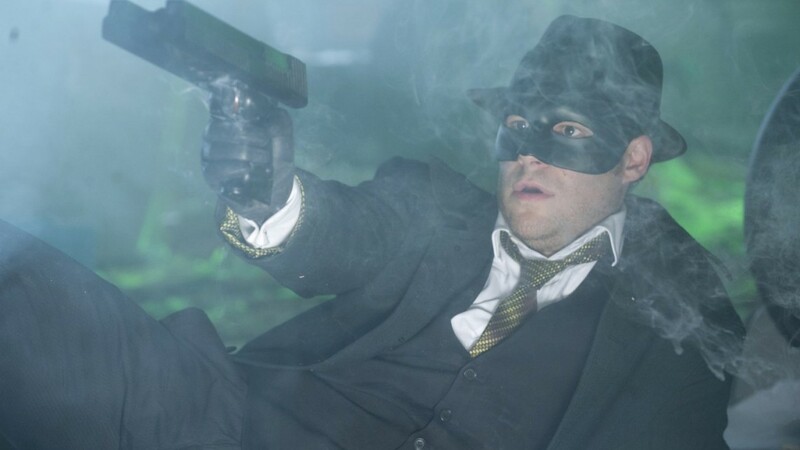 Britt Reid teams up with his late dad's assistant Kato to become a masked crime fighting team. Britt Reid is a slacker by day, party animal by night... until he finds a serious career that's seriously cool: crime-fighting action hero. 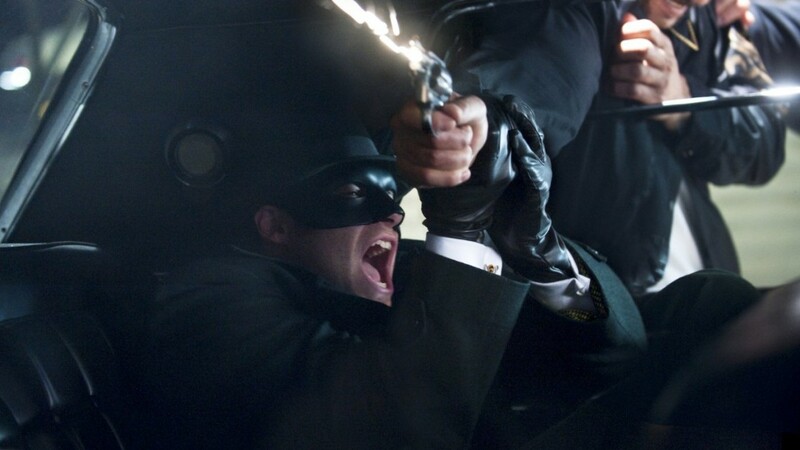 As the Green Hornet, he teams up with gadget wiz and martial arts master Kato to take down LA's underworld. Even Britt's assistant Lenore doesn't suspect this mismatched pair is the masked duo busting the city's toughest thugs led by Chudnofsky. 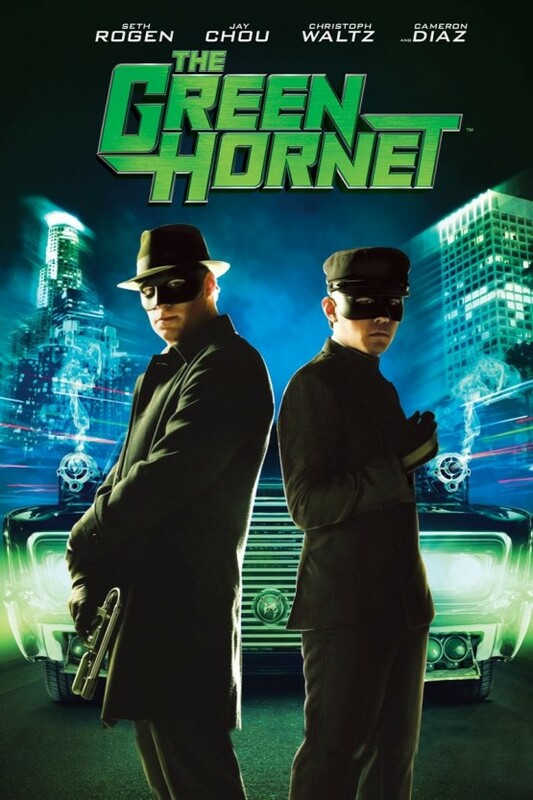 With style, swagger and an arsenal of awesome gear, the Green Hornet and Kato are doing justice their way, making every mission a mix of over-the-top action and outrageous comedy.